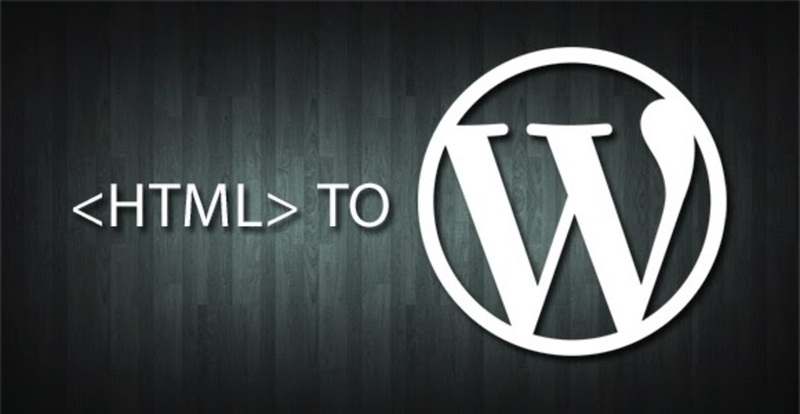 HTML Vs WordPress: Which one is Better For A Sturdy Online Website! 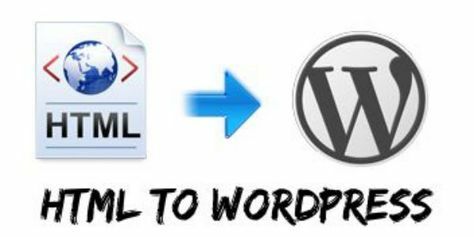 If you want to build a website but not sure how to get started because you have heard about HTML and WordPress both, then this is the right article for you! 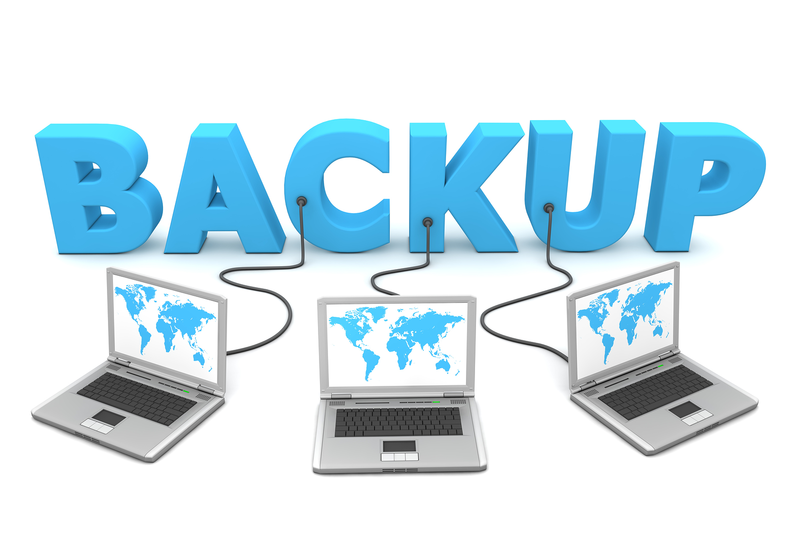 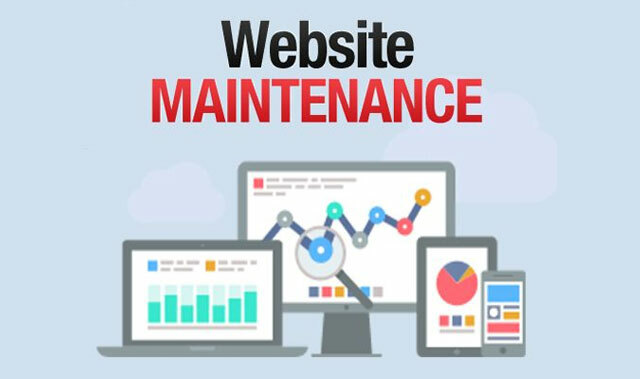 Little to No Maintenance – You don’t need to install any updates or regularly backup the website. 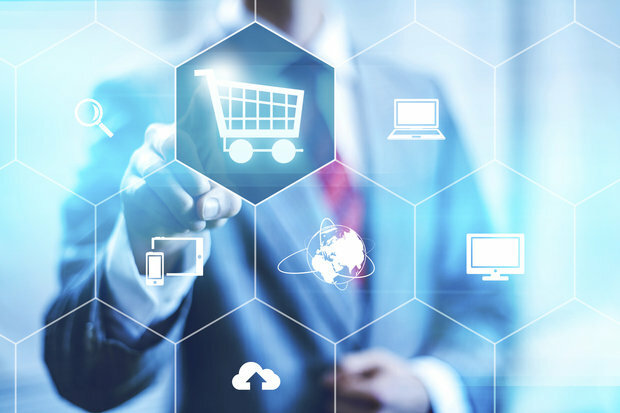 Just do it once and continue using it until your online business mortality. 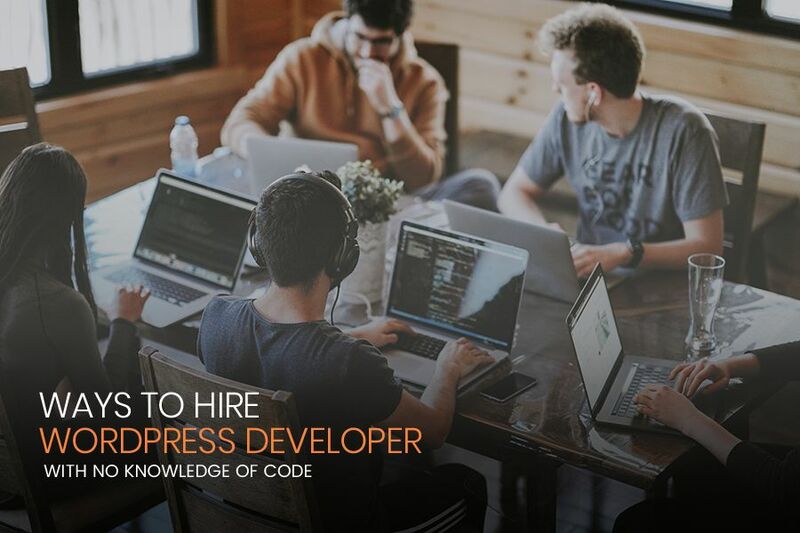 Small Requirements – An HTML website doesn’t need servers with MySQL or PHP installed on them and could run on a cheaper server with low resources. 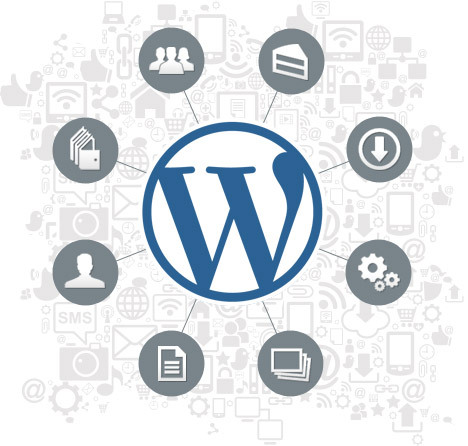 WordPress is the most popular Content Management System with more than 26% of the total websites on the Internet that allows you to manage your site from an engaging interface. 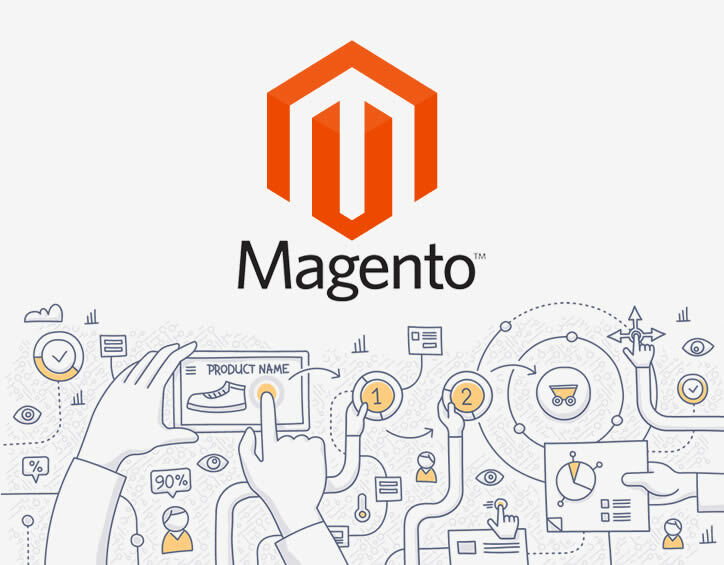 From its admin area, you can make desired changes to your site that are quite easy to understand for beginners and professionals. 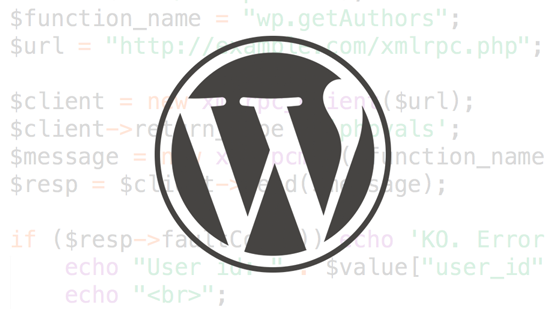 Having said that, let’s know the pros of using WordPress. 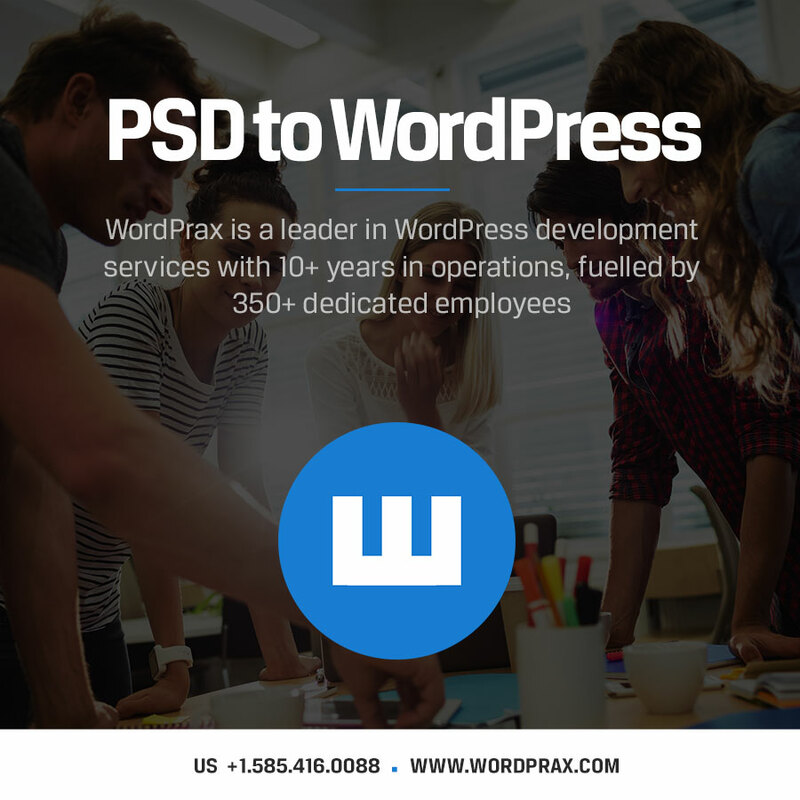 Easy to Update – Simply login to your WP site and add new pages without having to pay anything to your developer because it uses an intuitive user interface. 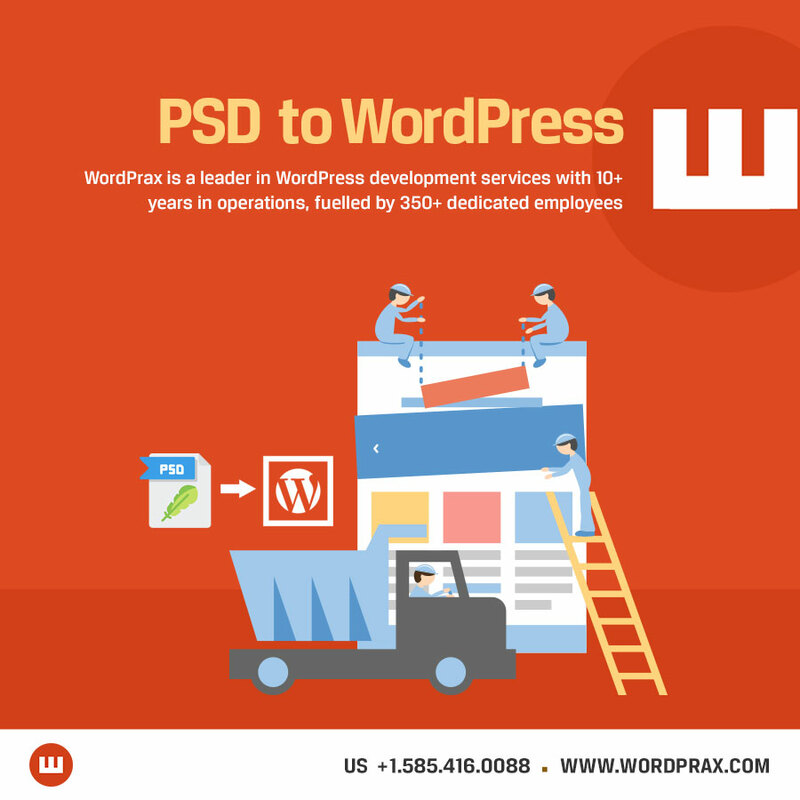 Professional Templates – WP supports thousands of ready-made templates that a developer can use to build a website according to niches. 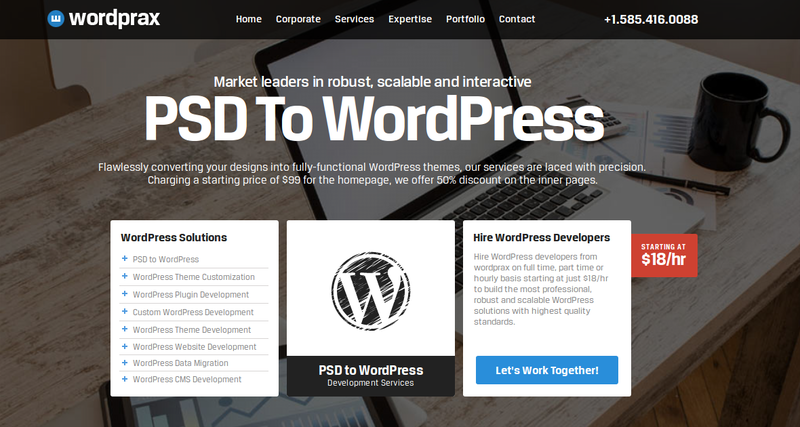 Professionals across the world has designed these themes. 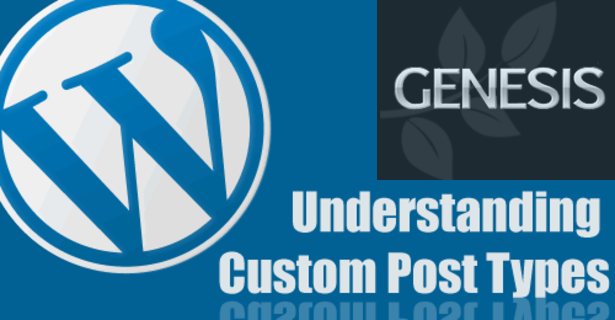 Incredibly Powerful – By setting up plugins into the WordPress websites, anyone can easily extend the functionality and user-friendliness of the website like adding a contact form, adding a reservation system, adding a photo gallery, and much more. 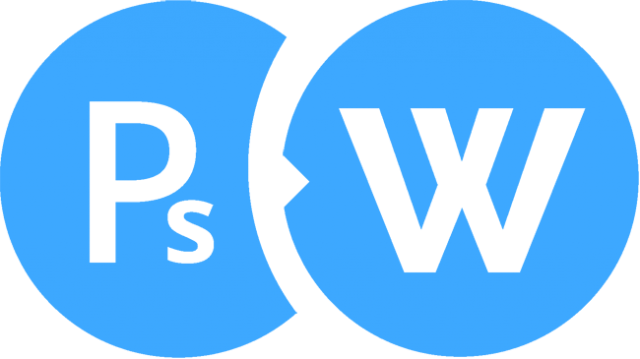 Full control and Ownership – You have complete rights on your websites, domain and content. 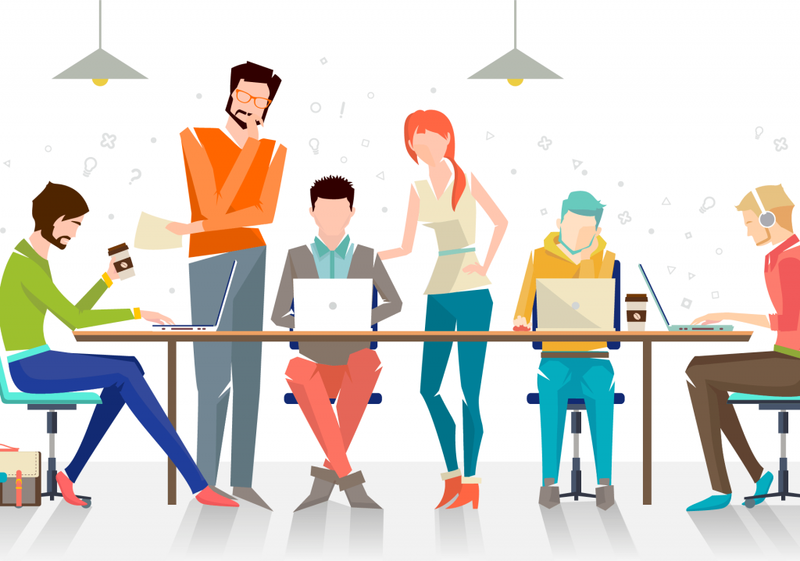 Make changes as per your need to grow your website’s popularity, traffic, sales, and users. 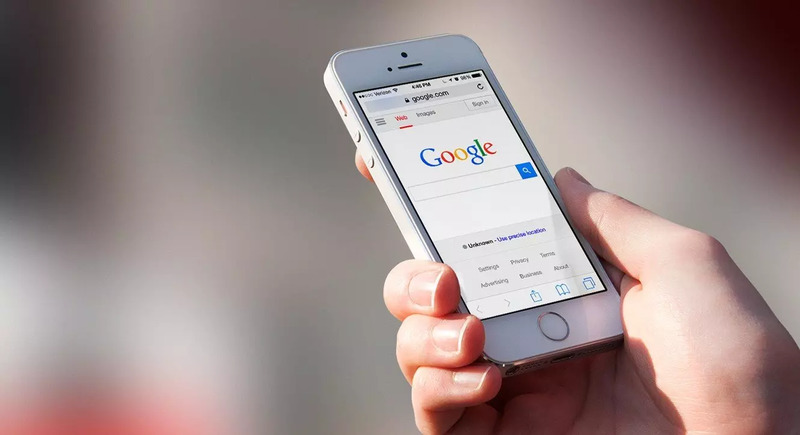 Multi-device compatibility – With the growing smartphone users, it is imperative to have a website that is compatible with all the mobile phones, browsers and platforms. 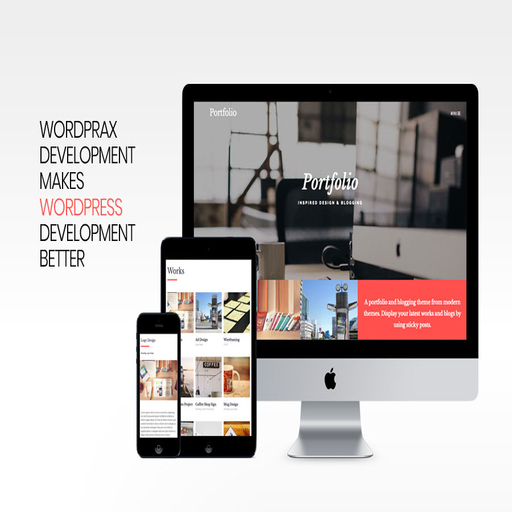 Developing a WordPress website has an advantage of being able to run on any screen then be it iPhone, Android phone, iPad or desktop. 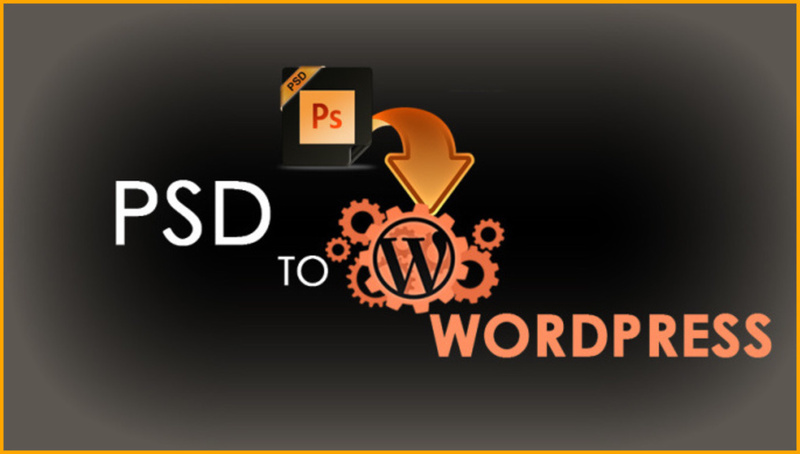 Note: One can also convert their website built on HTML to WordPress website. 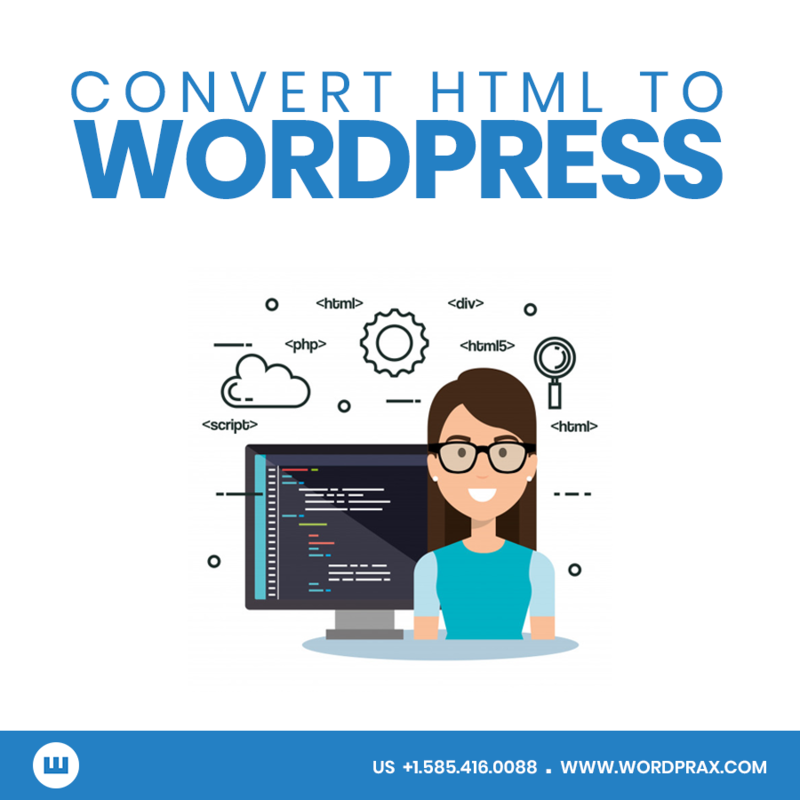 Now that we know the advantages of both WordPress and HTML, let us talk which is better for your website. 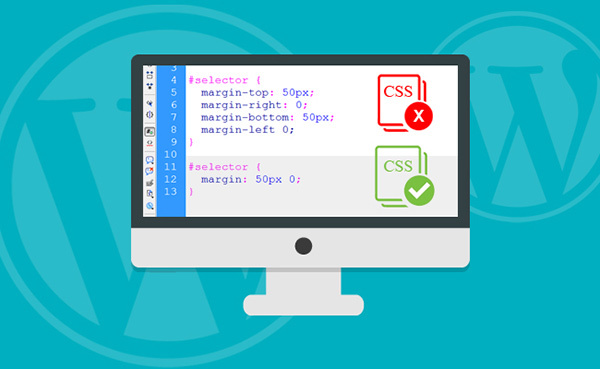 If you are sure that you will never want to change, add or update anything on your website ever, then choose HTML without any second thought. 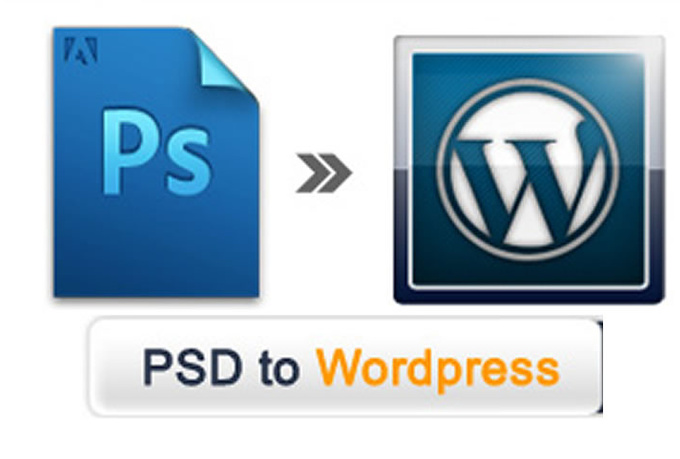 You’ll get a faster and responsive website with HTML. 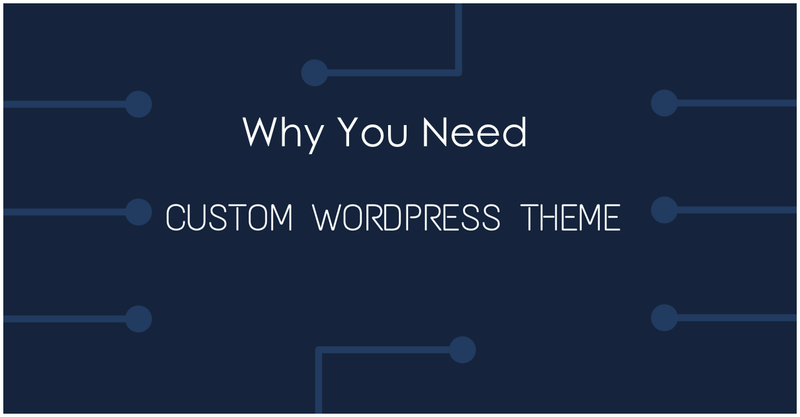 In case you want control over your website and don’t want to waste money on monthly updates, WordPress is a clear choice to make a sturdy online presence. 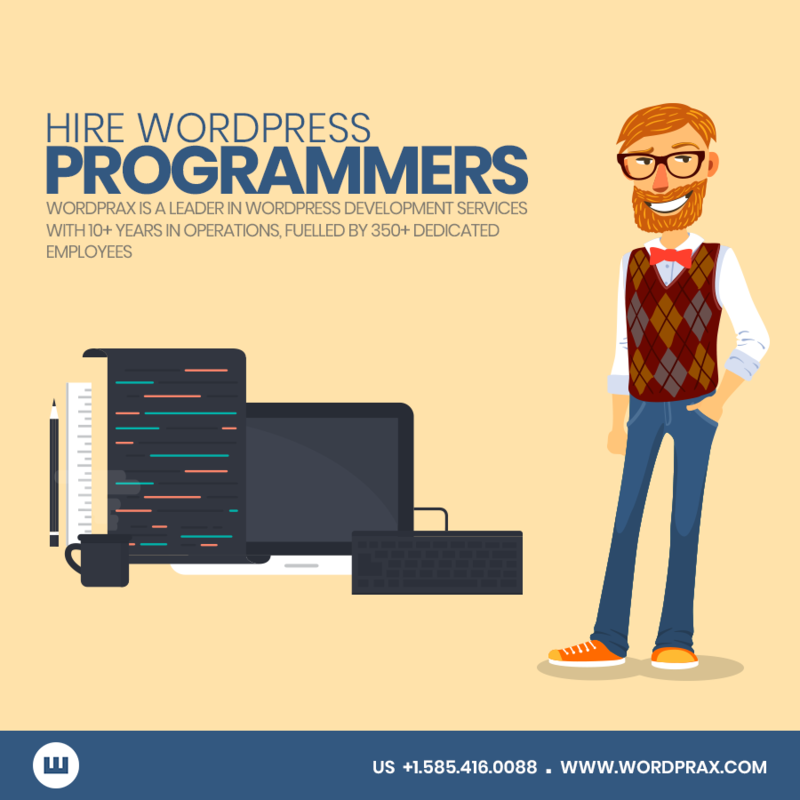 Without having to hire any developer, WordPress helps you adding content to your website and create as many pages as you need at any time. 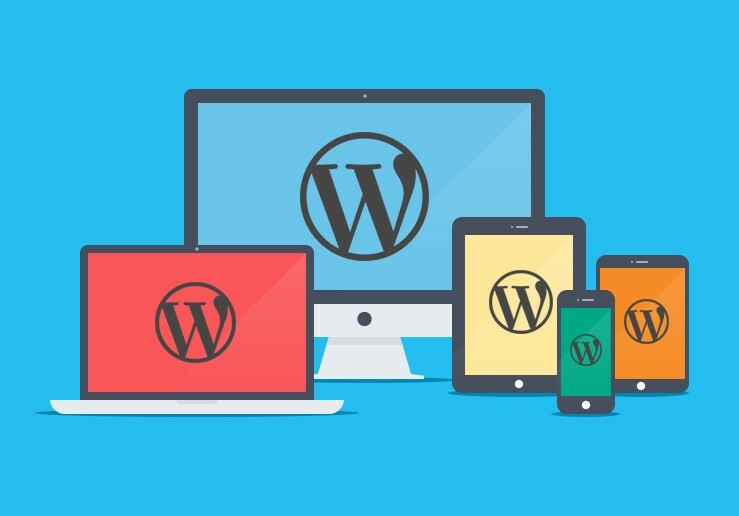 Not only an advanced functionality in your website but with WordPress you’ll also get to be a part of a global community of businesses to manage the online presence. 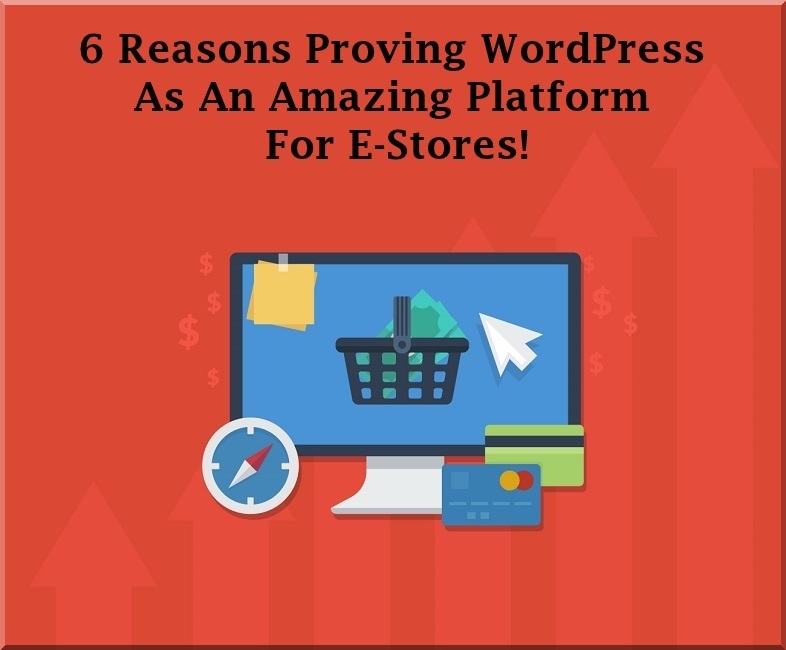 Instead of paying designers a lot of money for small things, you’ll be able to spend money on growing online business’s strength with WordPress. 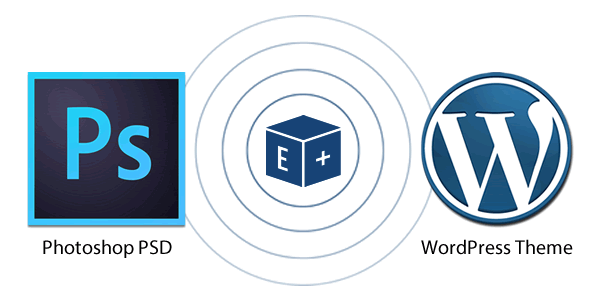 Next Next post: 5 Reasons To Switch Your Static HTML Site To A Dynamic WP site!